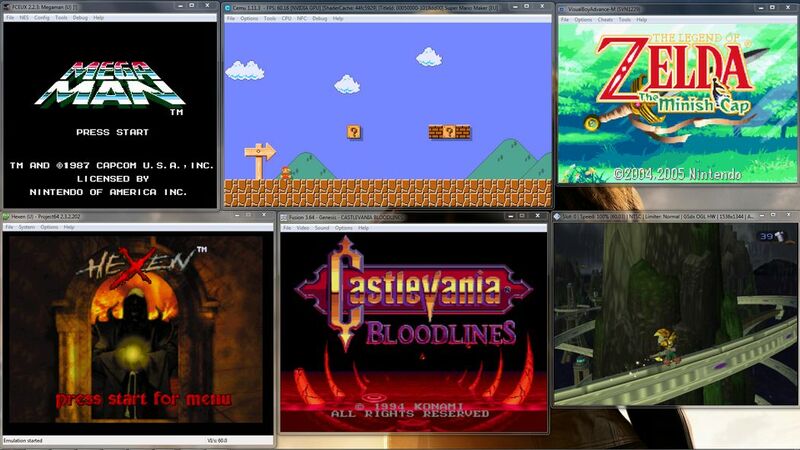 RetroArch is a front end able to run numerous cores, which are basically emulators. 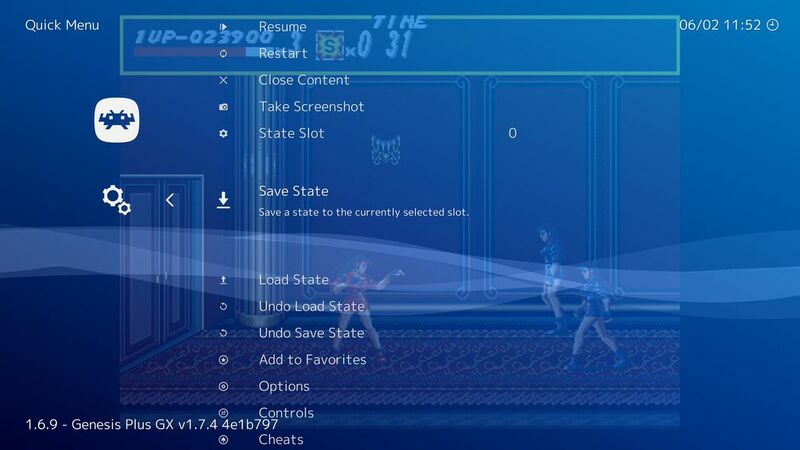 Features include savestates, fast forward, rewind as well as audio enhancement options, video shaders and net play. It is also couch friendly, meaning you can manage everything anytime with a controller. 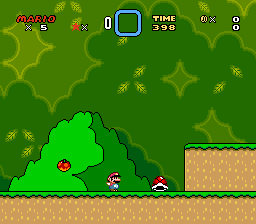 Compilation of ROM Hacks for all kinds of emulated systems, distributed primarily as patches. No ROM files. 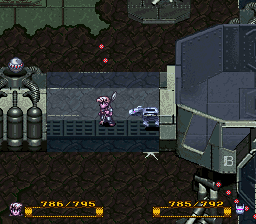 The Japanese version of the game is easier as it features a hit point system and unlimited continues. 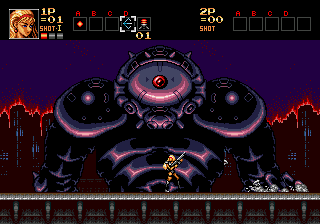 MrNemesis created ROM hacks, which bring the hit point system to the US and European release of the game, but without infinite continues. Thus optional patches for enabling these have been added, permanently locking the continues counter at 6. Due to the needed checksum correction, only one IPS patch should be applied to the ROM. 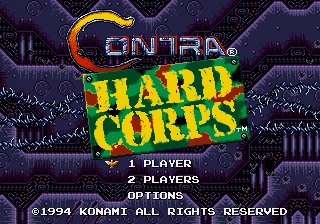 Probotector (the European version of Contra – Hard Corps) is supported. 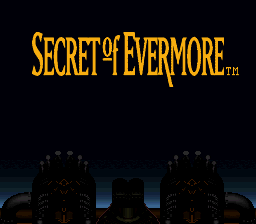 A collection of bugfixes for all official SNES versions of Secret of Evermore, all made by Assassin. NTSC patch options, Tools for patching and removing headers, as well as the source are all included. 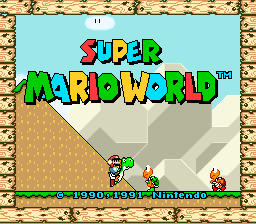 Patch for making the USA ROM of Super Mario World utilize the SA-1 chip. This conversion is made by Vitor Vilela. Say goodbye to slowdowns and enjoy decreased loading times. Source and tools for patching as well as removing headers are included. EvilGames presents: Ocarina of Time Reloaded. An all new texture pack with next to no exclusive textures, mostly based on foreign texture packs. Due to the high number of high resolution textures, the texture pack alone will need ~2GB RAM. Depending on the emulator, you might need up to ~2.5GB of free memory. OoT Reloaded only runs with GlideN64. Recommended build is the one from Dec 2018, as this is the last version before introducing glitches with the Skybox. 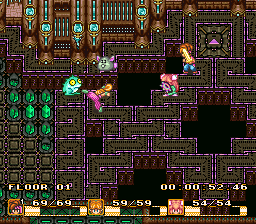 The recommended versions of m64p and Project64 bundled with the recommended GlideN64 version are part of the Emulator Pack. Removed old patch versions and improved batch processing. Corrected typos and decreased file size. Added missing games and updated the table. 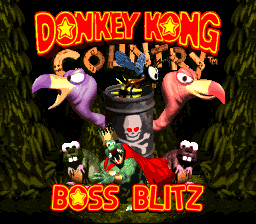 Dedicated patch for every single PAL game. 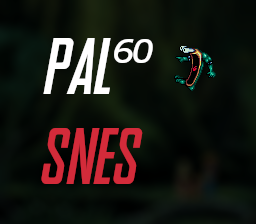 IPS patches for converting headerless PAL ROMs to NTSC region for 60Hz awesomness or for running PAL games on the SNES Mini. The naming scheme used for the patches is based on the No-Intro Set of 2016 with updates up to 2018. Special thanks to rainponcho for finding nasty region lockouts and for fixing the music desync for both ActRaiser and ActRaiser 2. Due to possible issues like game breaking glitches, speed differences and music desyncs, one should avoid NTSC patching and use a native NTSC version instead. 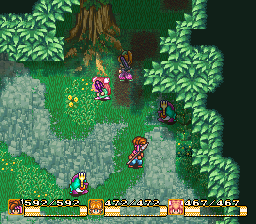 Patch only when needed (SNES Mini) or when regional differences justify it. The table below is no longer needed for patching since v2.0.0. If the game's name is in red, the game is unplayable due to critical glitches. 60Hz indicates a European ROM already running in NTSC, so it needs no patching.